I'm not a very forgetful person however there are on occasions times when my memory is extremely bad. I love documenting important events and occasions that have meant a lot to me. Sometimes when I feel down it's just lovely to read back through my diary and see what things I've got up to and what my life has been like leading up to the present day. I always get a really nice ruled plain journal and personalize it how I want with photos, stickers, different sections in it, doodles, everything. It's just so special and it's so interesting to look back at my older diaries and just seeing how they all differ from each other. I love writing in my diary when I am stressed. It's a great way to just get everything I am feeling out so I can start over again with a fresh head. Then, once I've closed it and put the pen down I can start afresh. 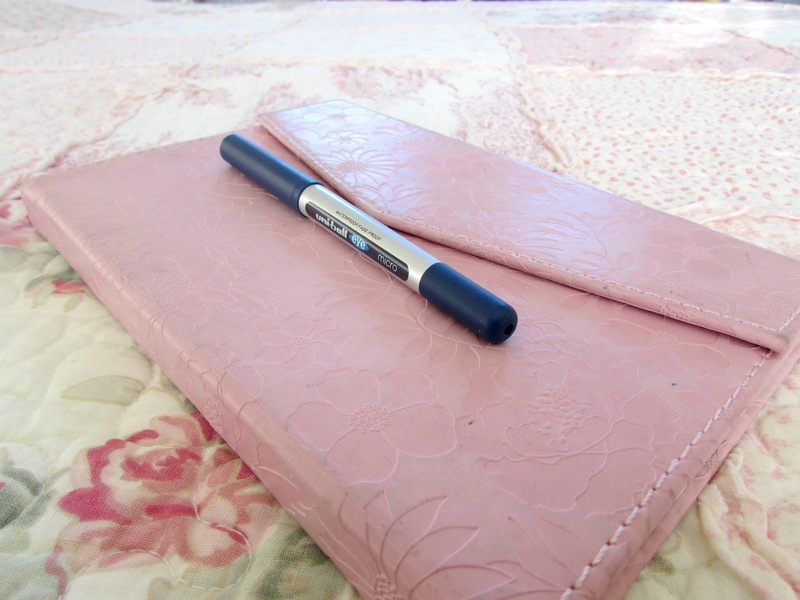 I don't like filling my diary with negativity but someones when people fail, journals are the next best thing. I always get scared my journal will get discovered one day and that I will get into trouble but at the same time one of the main things I absolutely love about the journal is how private it is. Nobody else has access to it. Just you. You can write about whatever you want and it'll never get out. Journal's are literally a best friend with the best kept secrets. Sometimes instead of writing about what has happened through the day or letting out how I feel I will sometimes write stories and other things in my journal just for fun. I think it's a great way to get creative as well as practice your writing skills. Before writing this post I was having a look through some of my journal entries and realizing just how much I've changed as a person and who I thought I was a few months ago or even a year ago is definitely not who I am now. It's just amazing having a look through some entries and realizing just how much you've grown as a person. I know now people prefer to use the bullet journal to plan their lives and I'm the same however if you just keep a journal I find this a great way to plan your next steps or life goals as at some point or another you will right about something you really want to do and start documenting your steps to get there. I love it. I love buying cute stationary. 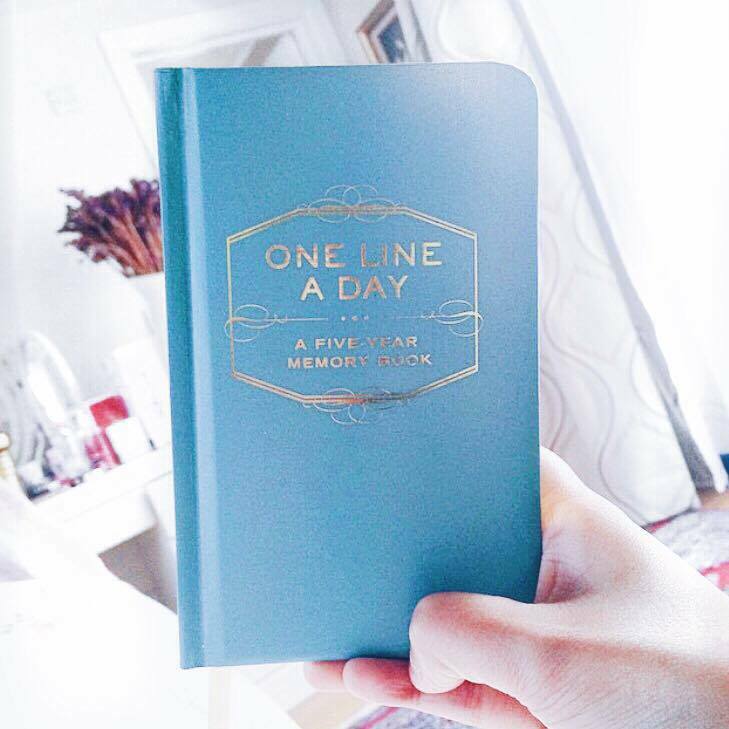 Whether it's notebooks, pens, pencils or anything like that I just love buying them and I think keeping a journal is the perfect way to do this as there's never any shortage of cute notebooks or journals in the shops and it's the same with pens. So there we have it, just a few reasons as to why I keep a journal. I hope you enjoyed this post. I can't imagine my life without one now and I think it's something I will keep doing pretty much for the rest of my life. I look forward to the days where I'm sitting in an old rocking chair with a cat beneath my feet and a cup of hot chocolate beside me, the fire on and I'm just sat there in my dressing gown reading through the events of my life. I can't wait! Do you keep a journal? If so please let me know the reasons below. I need to get back into journalling. I go through phases where I write everyday in my diary or I go months without doing one entry. I don't write a journal but I do keep a book of poetry that I write when I need to get something off of my chest. It really helps me cope.